← The return of the left in Europe? 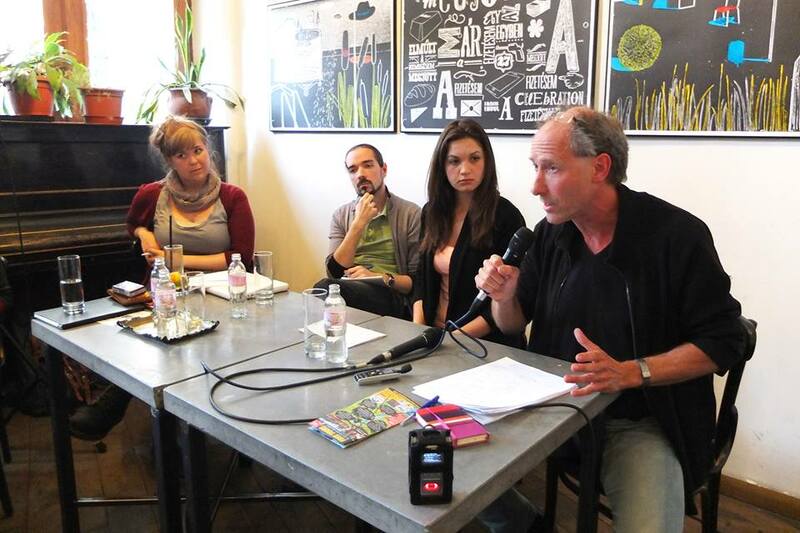 Note from the LeftEast editors: this is a recording from the public talk and open discussion on the Left in Ukraine, which took place at Kisüzem in Budapest, Hungary, on Saturday, May 31. The speakers (in order of appearance were Margaryta Rymarenko, Volodymyr Artukh, and Professor Don Kalb. The recording was made by the team of Budapest’s English language activist radio Mindenki Joga. Please click here or on the photo to start listening to the discussion.